Hi Thomas, I heard this announcement the other day about RTE 252 and thought it might be of interest for your site. I think it’s also going to shut down permanently in 2019. Received on a Tecsun PL-390 in NW UK. Click here to download the audio as an MP3. Thanks for the news and recording, James! You’re correct: according to an article from Radio Today, RTÉ has agreed to continue its longwave 252 service until the end of June 2019. Impressive that RTÉ’s longwave transmission equipment has been in continuous operation for over 27 years! I’m not surprised the antenna needs maintenance. This entry was posted in Broadcasters, Longwave, News, Uncategorized and tagged James Leary, Longwave, RTE, RTE Longwave, RTE Radio on June 27, 2017 by Thomas Witherspoon. Hi there, if you’re a subscriber to the Oxford Shortwave Log YouTube channel, you will be aware that I have been using a Wellbrook ALA1530 H field antenna, for 15 months or so, with (at times) excellent results. 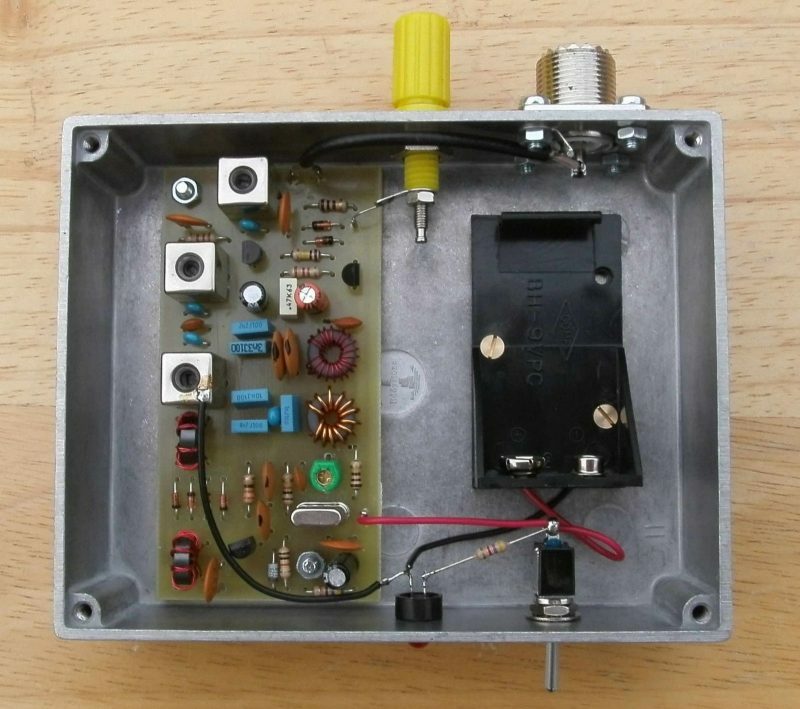 A while back I was on the lookout for a second antenna, however at more than £250, I couldn’t justify purchasing a second Wellbrook. 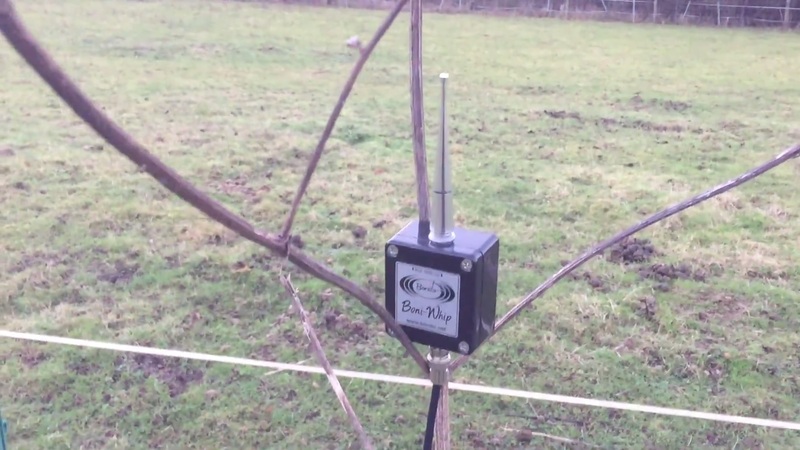 Ultimately I splashed out on the Bonito Boni whip E-field wideband active antenna (20 kHz to 300 MHz) and with a very compact form-factor suitable for DXpeditions/portable operation in general, the Boni whip definitely ticked all the boxes. Furthermore, with reasonable second and third order intercept points of +55 and +32.5 dBm respectively, the Boni whip, on paper at least, looked like a pretty good buy at around £100. Initial testing at home confirmed, perhaps not surprisingly that the Boni whip could not match the SNR provided by the Wellbrook ALA1530 in a noisy, urban environment. However, less predictably, the Boni whip has proven to be a truly excellent antenna away from the ubiquitous blanket of ‘electrosmog’ at my QTH. Furthermore, it really is so compact, I simply leave it in the car in a small flight case, with a portable and connectors etc. for ad-hoc listening sessions. Since returning from my most recent trip to Brazil, I have had a chance to review my most recent catches with the Boni whip, some of which are realy pleasing and most definitely underline the excellent performance of this diminutive antenna. In particular, signals from Radio RB2 on 11935 kHz and Radio Aparecida on 11855 kHz, both low power Brazilian stations, are testament to how sensitive the Boni whip is in an electrically quiet environment. 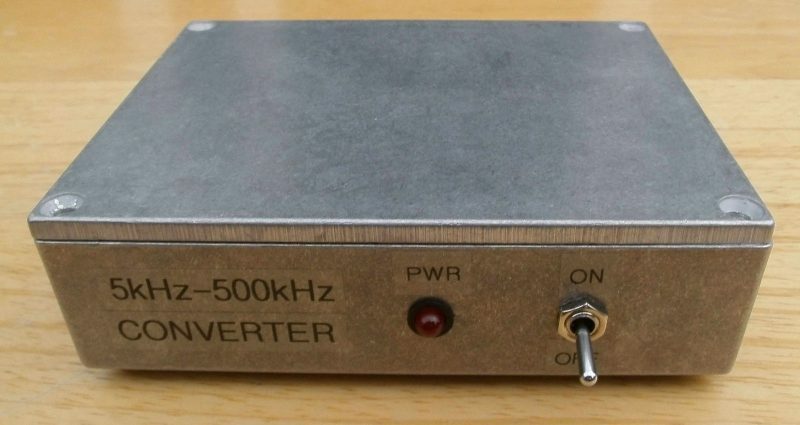 Check out also the quality of longwave signals from Poland and the Czech Republic – simply amazing for such a physically short antenna. Finally, there’s a personal first from Lusaka, Zambia, Voice of Hope Africa on 13680 kHz. All the more rewarding that this was actually copied in my work office! I hope you found this article interesting. 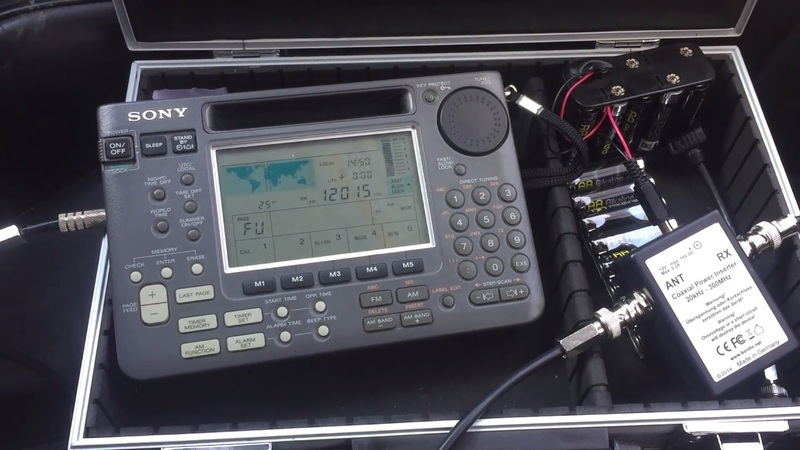 There are embedded reception videos below and text links for all, which will take you directly to the relevant video on the Oxford Shortwave Log YouTube channel. Thank you for reading/watching/listening and I wish you all excellent DX! 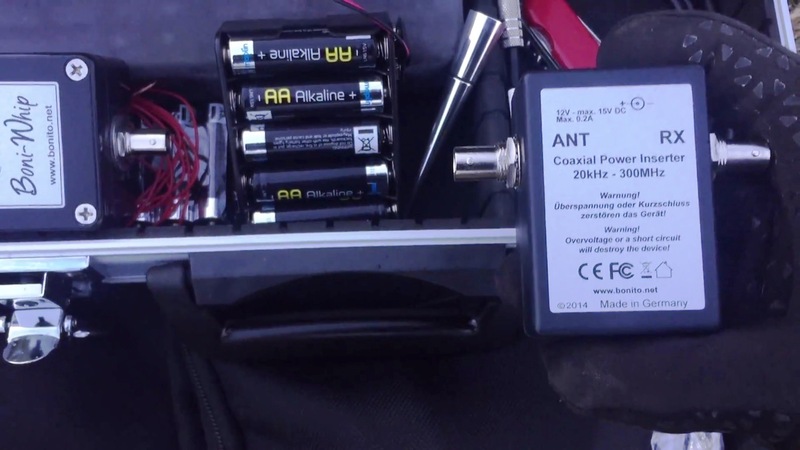 This entry was posted in AM, Antennas, Broadcasters, DX, DXpeditions, Guest Posts, International Broadcasting, Longwave, Portable Radio, QRM, Recordings, Reviews, Shortwave Radio, Shortwave Radio Reviews, SWLers, Travel, Videos and tagged #saveourshortwave, : ?Ro Radiožurnál, ALA1530, Boni whip, Bonito, DX, DXpedition, Longwave, Polski Radio, Radio Aparecida, Radio RB2, Radio Tamazuj, Reach Beyond Australia, shortwave, Voice of Hope Africa, Voice of Korea, Wellbrook on April 3, 2017 by Clint Gouveia. New ones are $235 delivered to your door from London-no U.S. source. Click here to view at HRO. 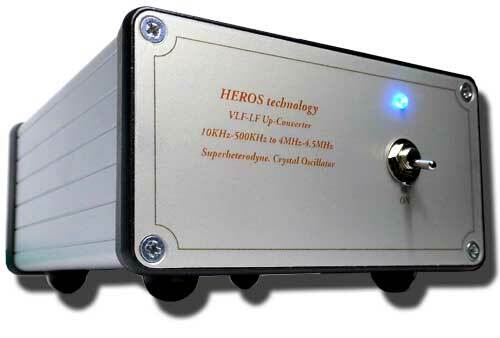 This entry was posted in Accessories, Longwave, News and tagged Heros Technology Ltd UK, Heros VLF-LF up-converter, HRO, Longwave on March 1, 2017 by Thomas.